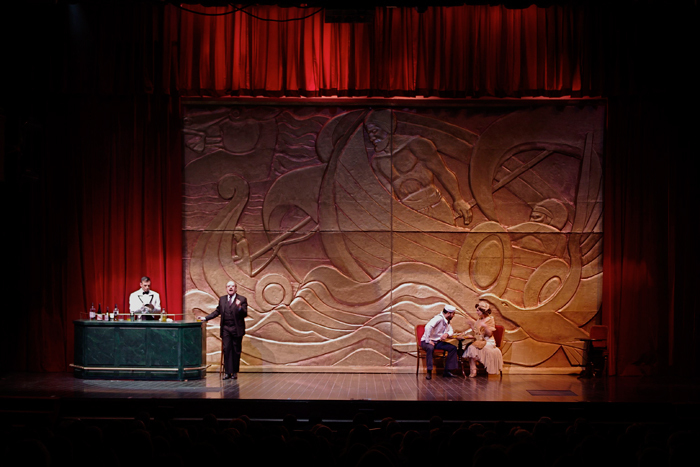 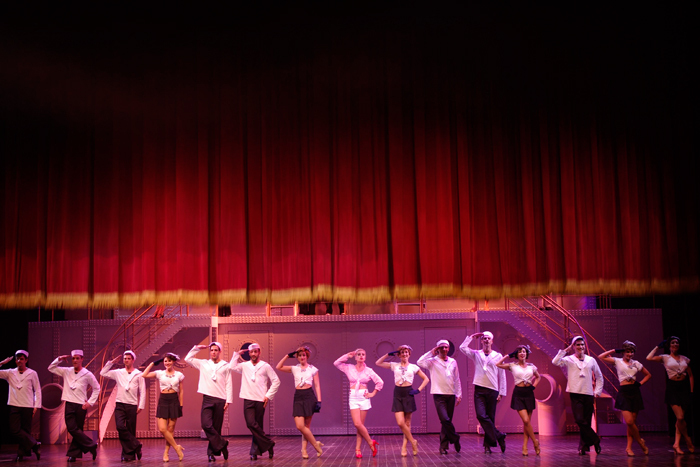 Anything Goes is a hilarious comedy set in the mid-30s in the S. S. American, luxury cruise between the cities of New York and London. 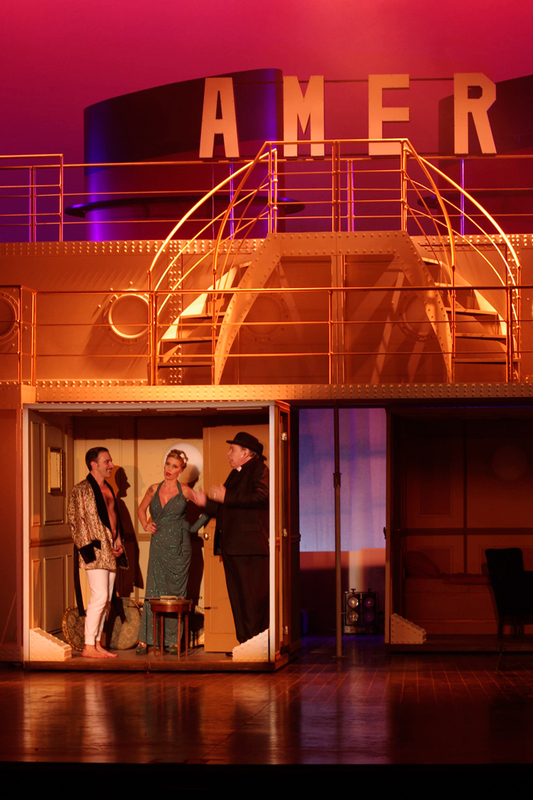 Aboard the S. S. American we find the stowaway Billy Crocker who will do anything to win his beloved Hope Harcourt - heiress committed to Lord Evelyn Oakleigh. 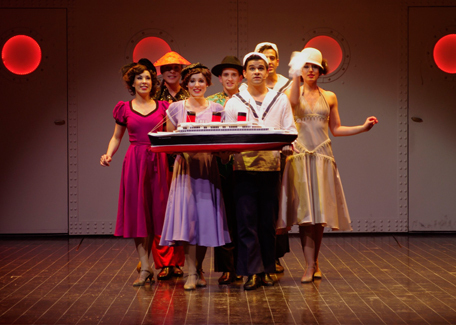 Billy enlists the help of her friend Reno Sweeney who - along with “the-non-so-dangerous” gangster Moonface Martin - design one and a thousand delusional strategies to achieve the elusive goal: Billy should win Hope’s heart. 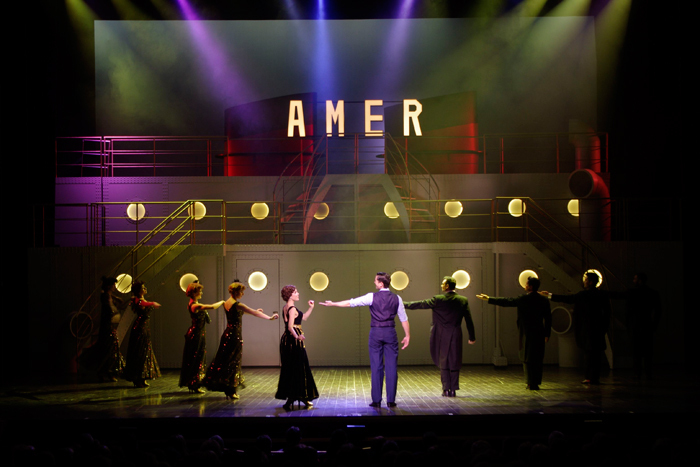 The amazing Cole Porter’s songs and the unique rhythm of the plot transform Anything Goes in of the classic musicals of the twentieth century. 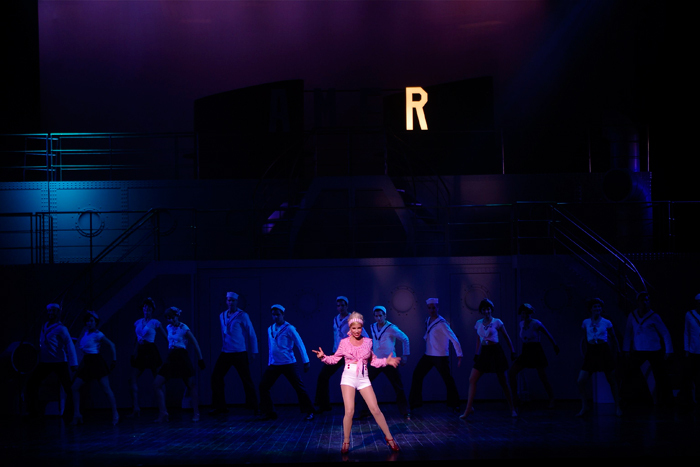 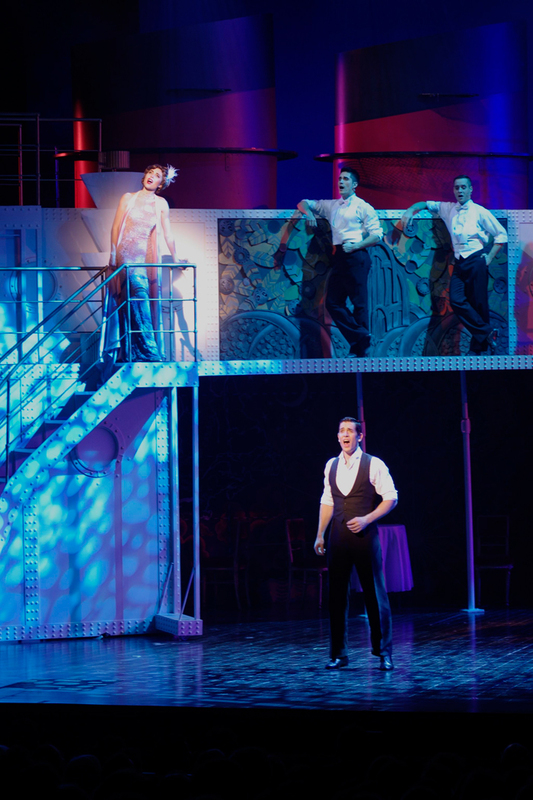 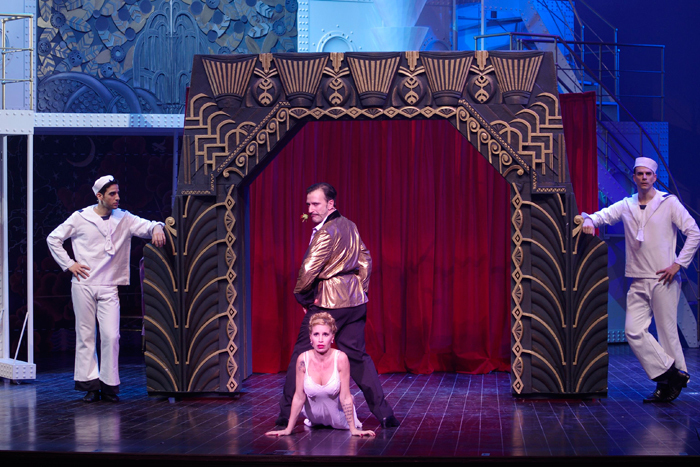 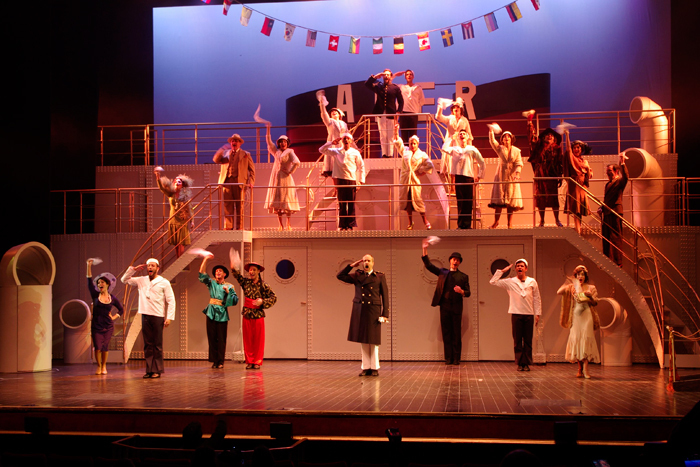 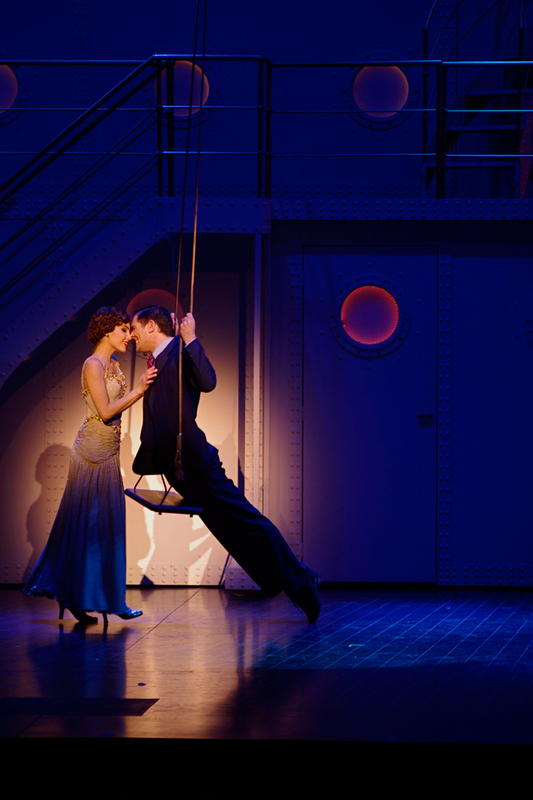 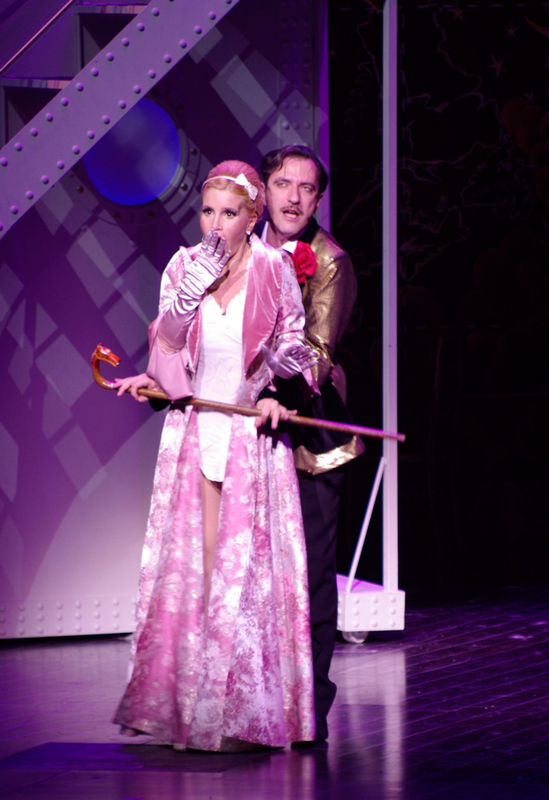 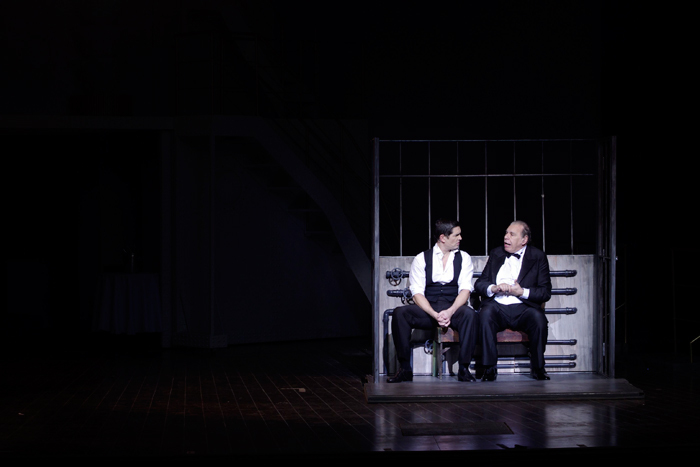 Anything Goes is presented for the first time in Argentine and is the premiere of this piece in Spanish language. 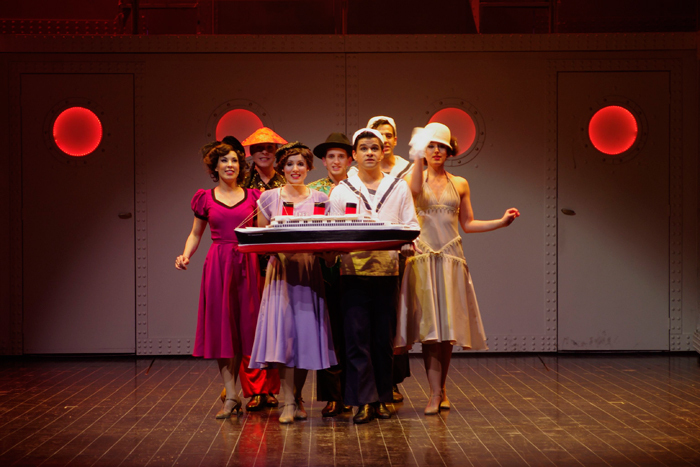 Runing time: 130 minutes with one pause. 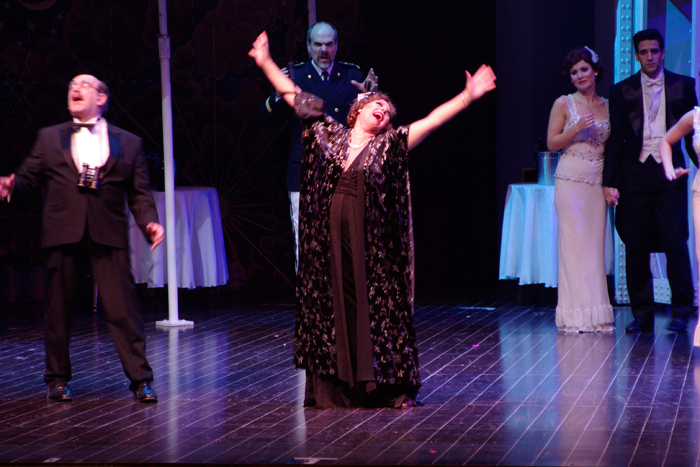 Nominated to the Hugo Awards 2013 in the following categories: Best Costume Design (Pablo Battaglia), Best Supporting Actress in a Musical (Sofía Pachano), Best Supporting Actor in a Musical (Martín Salazar) and Best Leading Actress in a Musical (Florencia Peña). 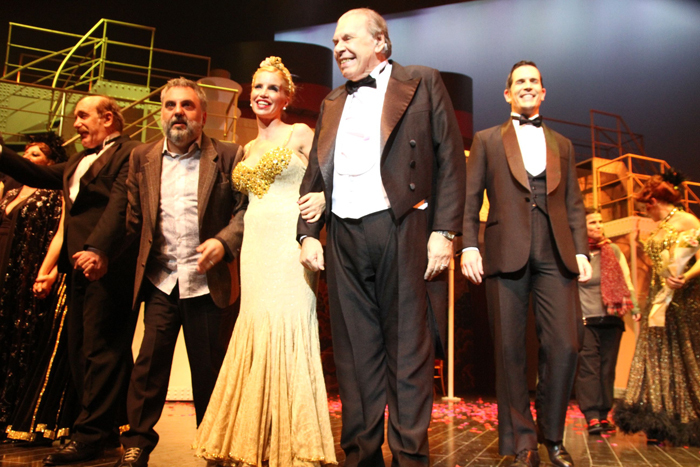 13 nominations to the Estrella de Mar Awards 2014 including: Best Musical, Best Leading Actress (Florencia Peña) and Best Leading Actor (Enrique Pinti and Diego Ramos), among others. 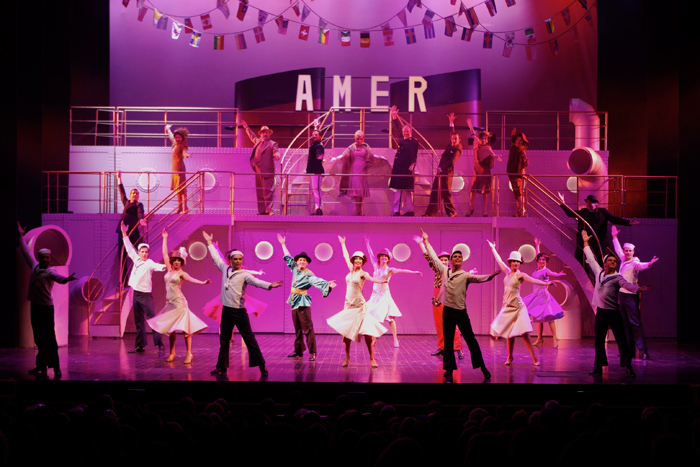 Winner of 7 Estrella de Mar Awards 2014 including: Best Musical and Best Artistic Production, among others.